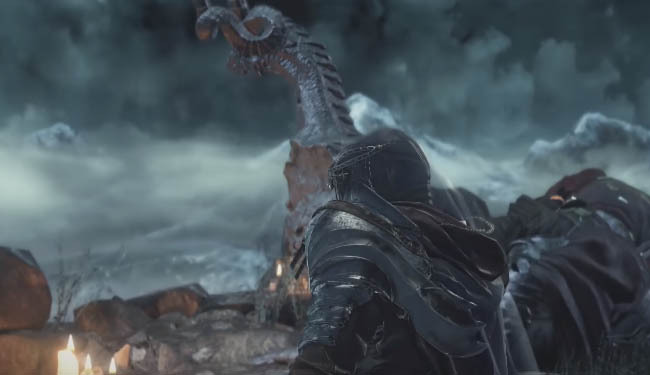 The Archdragon Peak is a secret location in Dark Souls 3 that is only accessible using a precise set of directions and a purposeful manoeuvre known as a gesture. In this guide I will show you exactly how to get there and explain where to buy the gesture that will help you along the way. 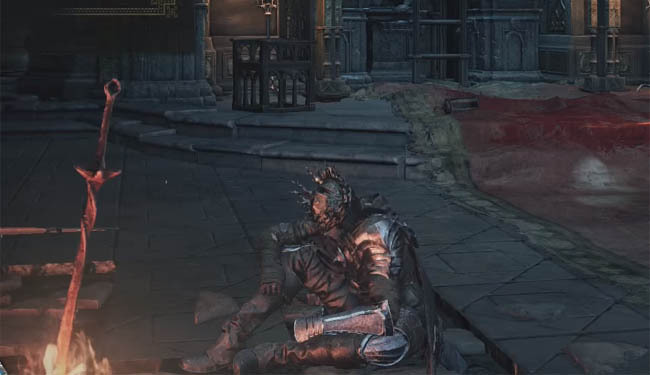 As you may already know, Dark Souls 3 contains a massive map, literally huge with a tonne of verticality and hidden pathways and secret areas. The Archdragon Peak is just one of a selection of secret areas that you can visit with this one in particular being part of a trophy/achievement. In the room after Oceriros, the Consumed King, you will be able to buy the Old Dragon gesture which quite literally means to sit. Give it a try and your character will sit down patiently as he waits for your next order. Nothing too exciting about this gesture but it's a very important part for reaching the Archdragon Peak area. From the prison bonfire, take the route through the cell door.which leads downstairs. Run to the end of the corridor,, take a sharp right and run along the ledge. After a few seconds turn left (by the wraiths) and through the entrance to cross over the bridge like path (crossing over to the other side of the prison). Take a left at the end of the bridge then another left and drop down to the lower level of the prison. Head left and straight through the tight corridor, avoiding the ghoul which tries to stab you through the cell door. Head through the cell door and outside, following the path right and down two flights of stairs. Head inside and follow the route onwards whcih eventually leads round to the right (where there are many mobs some with bow and arrow weapons). This is a tight area so do your best to roll and dodge their attacks. Drop down the hole at the end of the corridor, on the right. Now follow the crumbling path downwards and take the circular entrance on your left. You should now be in the sewer area where the giant rats are. Now that you have successfully located the Dragons statue you need to use the Gesture which you purchased earlier to transport to the secret area called Archdragon Peak. So simply sit to the left hand side of the dragon statue and a nice little cutscene will play followed by you being teleported off. You should now find yourself incredibly high up on the side of a cliffs edge. 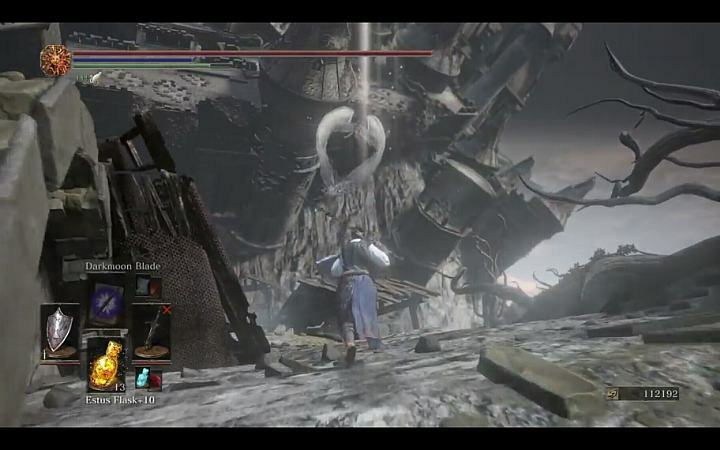 It is possible to follow the path upwards and fight the "Ancient Wyvern" Boss here as well as "The Nameless King".